Chemical Etching, Chemical Engraving, Etched Signs, Etched Labels, Offshore Labels, Asset Tags, Aluminium Signs, Digital Anoprinting, Durable Signs, Trade Service, Brass, 316 Stainless Steel, Copper, Bronze, Film Output Services, Apartment Signage, Hotel Signs, School Signs. 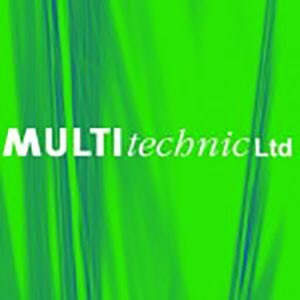 Multitechnic Limited is the only trade-only manufacturer of chemically etched signs in the UK. We also offer digital anoprinting into anodised aluminium, a process which creates full colour digital images under the hard anodised surface. We are a dedicated trade supplier to sign companies and engravers in the UK and Ireland. Because we are trade-only we can be trusted with the largest and most confidential of projects, and we do not compete against our own customers. Our systems and way of working is specifically designed to take artwork and instructions from sign companies and turn them into finished product as quickly and efficiently as possible, so that we can offer you the best possible service.